Description: Join me for a mid week ride to get the stress out. 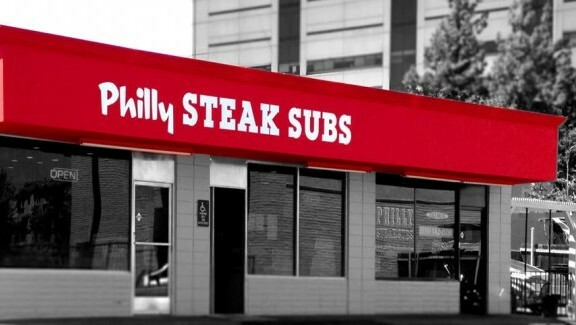 We will be do a fun ride through east county ending up at Philly Steak Subs. Your next adventure starts here!